Manchester School of Art has teamed up with Selfridges for a unique show in their Manchester Exchange Square store. 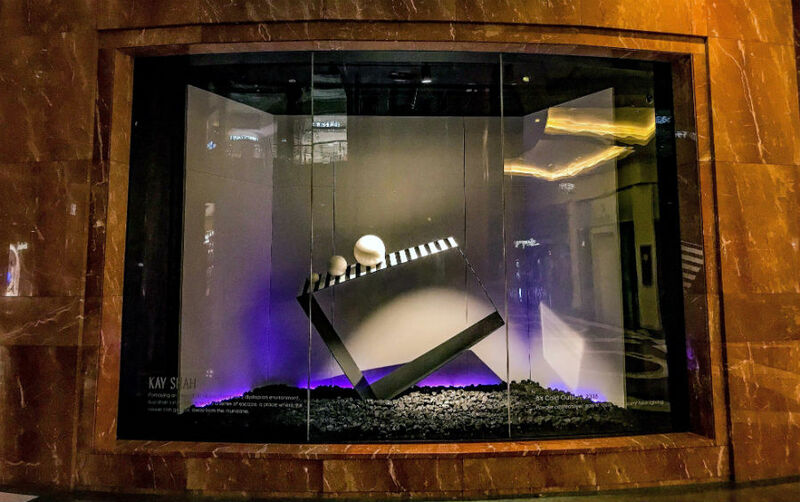 A group of three talented School of Art alumni have been selected to display art, sculpture and installations in Selfridges until March 31, 2019. 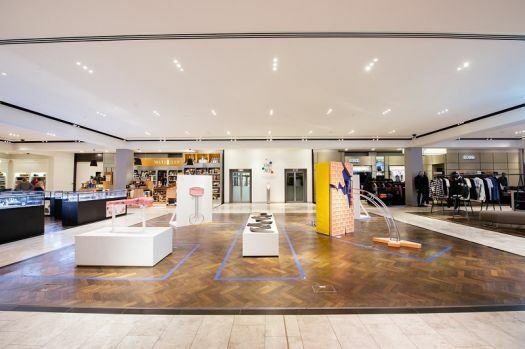 The partnership forms part of Selfridges’ latest creative campaign, State of the Arts, which is exploring the power of art in unexpected places through in-store exhibitions, a podcast series, special events and more. The campaign launched on January 7 and more details can be found at Selfridges.com/StateofTheArts. Elsewhere, a group of fellow School of Art alumni are also displaying their work in Selfridges' Trafford Centre store. Work will be shown at the Exchange Square store by Omid Asadi, a former engineer and champion boxer from Iran who graduated with an MA in Fine Art in 2017. 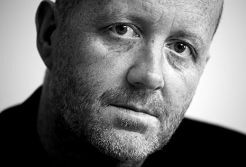 He has since exhibited in Manchester, London and Milan, and was awarded the Leonard Little Prize and the Air Open Award in 2017. He uses different disciplines to investigate complex issues concerning identity, and his works deal with the tangled emotions of self-alienation, loss and frustration as a result of immigration, conflict and childhood memories. His recent works are inspired by Michel Foucault and study the different aspects of control and human identity through different disciplines. 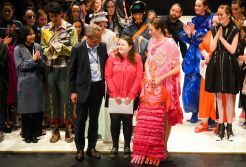 This collaboration is just one example of how we work with industry in the city and beyond to give our students a huge range of real life and practical experiences to help develop their creative practice. 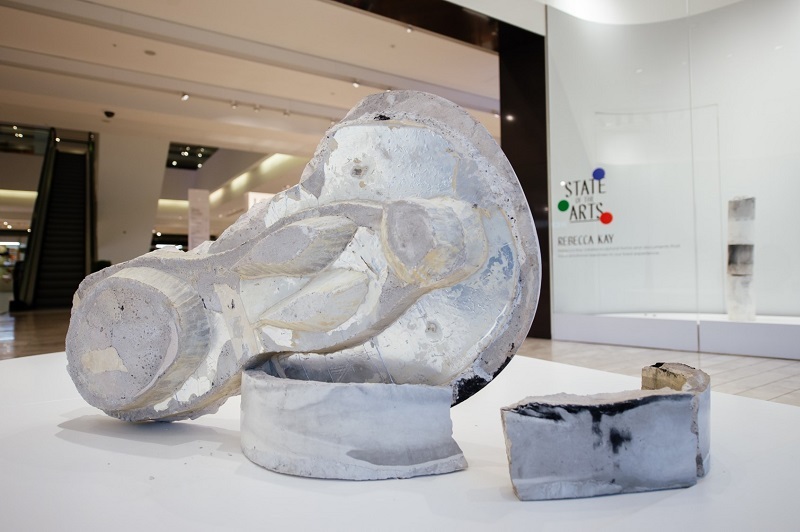 Liam Fallon, BA Fine Art graduate in 2017, has exhibited his large-scale sculpture in South Korea, coming second in the Woon Foundation Art Prize and has been shortlisted for the Mark Tanner Sculpture Prize. He opens his first solo exhibition at The Turnpike in 2019. Fallon’s work takes materials and processes often associated with labour, factories and concepts of the north – steel, jesmonite, MDF, welding, casting and sewing – and through colour, form and writings by Jean Genet and Henri Lefebvre, he explores queer culture. Rebecca Halliwell-Sutton graduated in Fine Art in 2016, was a member of School of The Damned in 2018, curator of the Beacons programme at Caustic Coastal in Salford and the 2016-17 recipient of the Woon Foundation Fellowship. 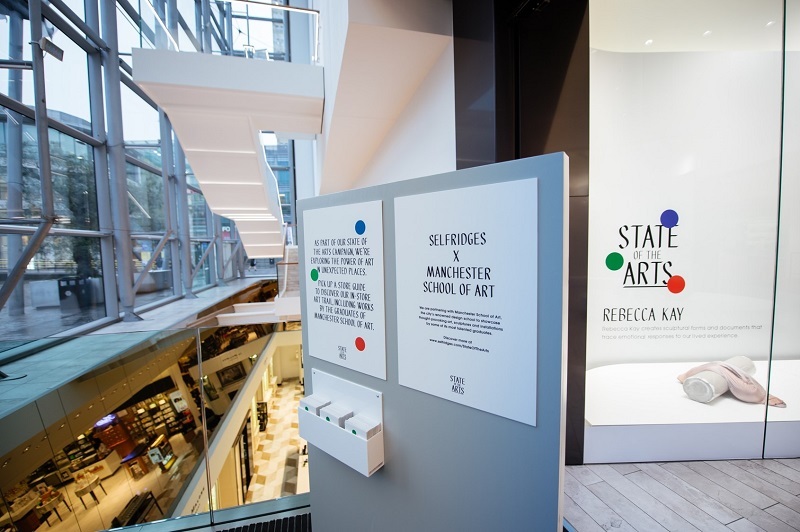 Penny Macbeth, Dean of Manchester School of Art, said: “We are delighted to be partnering with Selfridges to present the work of three recent Manchester School of Art graduates. 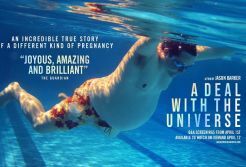 This collaboration is just one example of how we work with industry in the city and beyond to give our students a huge range of real life and practical experiences to help develop their creative practice. 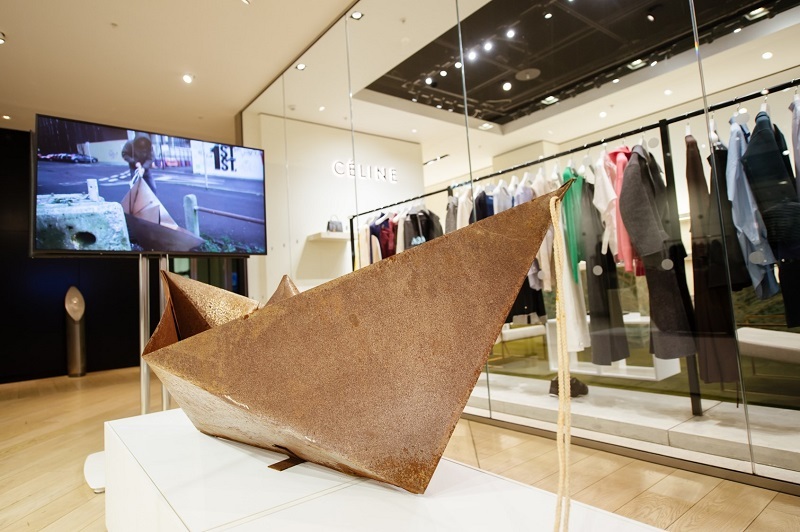 “In Liam, Rebecca and Omid, we have three creative and imaginative graduates producing work ready to be enjoyed by the wider public and I’m sure visitors to Selfridges will enjoy exploring what they have created. Asadi said: "First of all I want to say thanks to those who selected me for this exhibition. It is an interesting opportunity for me to be part of this event. Manchester School of Art shows they support their students even after their graduation." The group exhibiting work at Selfridges Trafford include Kay Shah, who graduated with a BA in Fine Art in 2017 and has exhibited in Manchester and London. His work plays on the idea of a world inhabited by geometric beings; a place to invoke a sense of escape, where the viewer can get lost away from the mundane. It is inspired by Edwin Abbott and his writing on Flatland. Shah said: "The State of the Arts exhibition has given me the freedom to truly progress my art practice and bring my concept of immersive installations into fruition. It’s an incredible opportunity to showcase at Selfridges, especially in the Trafford Centre, providing a great platform for my work to be viewed by the public. Thank you to those involved for making this happen, and to Manchester School of Art for on-going support even after graduation."